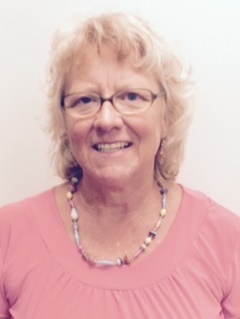 Welcome Joan Hill, who transferred from Nashville to join the Education and Membership Development Department on the 7th floor in the Pittsburgh office. If you see Joan in the office, say hi and welcome her to Pittsburgh and to Local 3657! website needs much more attention. I’ll probably be returning to read more, thanks for the advice!